It feels great to be back home and to get some much needed rest after 3 weeks being on the mission trip to Croatia and Poland. Reconnecting with family and friends as well as getting some real good shut eye has taken up the past 48 hours. 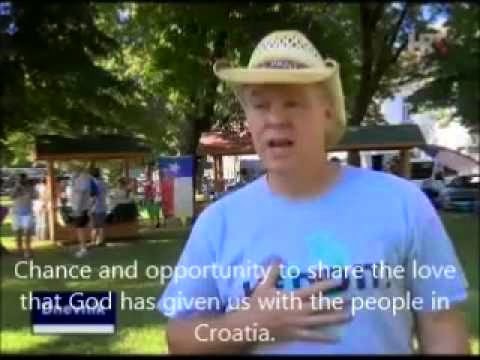 The following short clip was shot by the Croatian National News Channel and was a huge step in allowing us to share our love for God and them not changing my words or not including them as in years past. 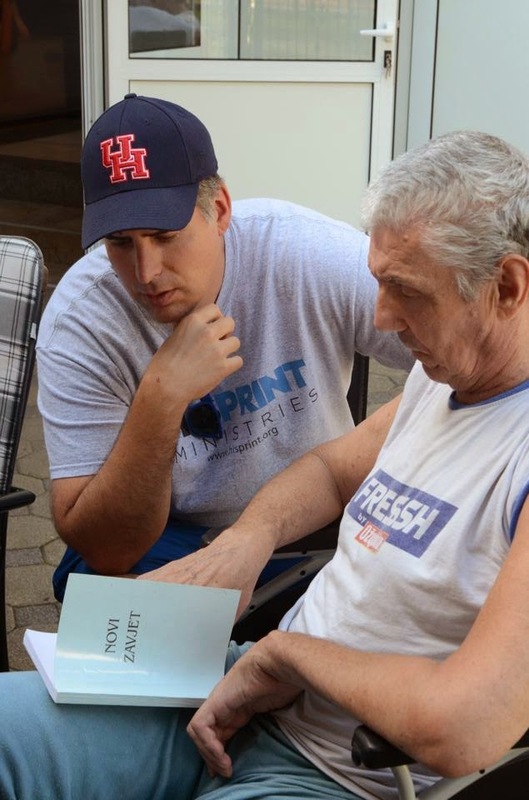 I have been interviewed by them 4 or 5 times in the past 9 years and this is the first year that my sharing of our love for Jesus Christ was not changed or removed. Praise God! Got home around 6:00 last night (Friday) and great to see my family! Was trying to get a good ole Texas steak but the wait was to long so headed off for some Mexican food. 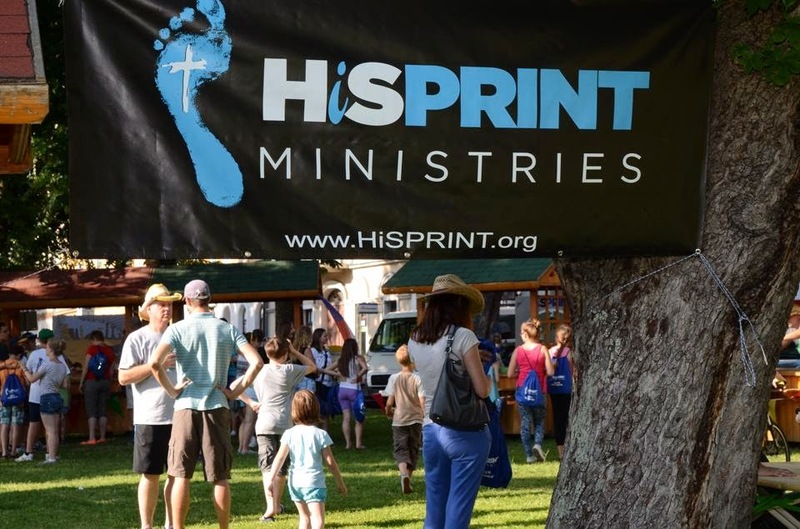 Great to be back and appreciate your support and help for this years mission and team that went to share God's love. Poland Day 4, Serbia Future! Sorry for the long email update and for missing yesterday. It was a travel day back to Croatia and we were not home in time to get anything out to you. So I have combined a couple of days. 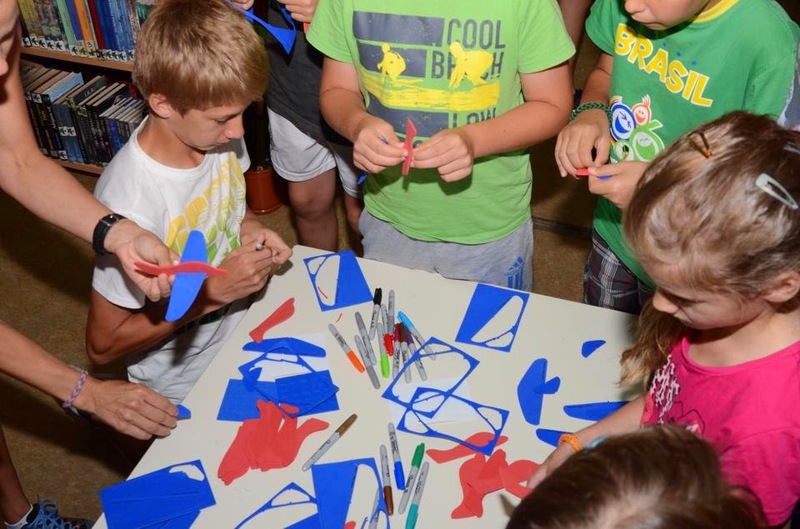 I hope you have the time to read and see all that God did in Poland, Serbia as well as here in Croatia! Poland Baseball Camp - Incredible! Made it Back Safely to Sisak - Off to Poland Tomorrow Morning! Well it has been a long day and now I am ready to hit the hay! I made the drive back safely to Sisak from Split and after an 4 hour drive in the rain most of the way, the afternoon packing bags for Poland and for Serbia, I am ready to let the eyelids close. 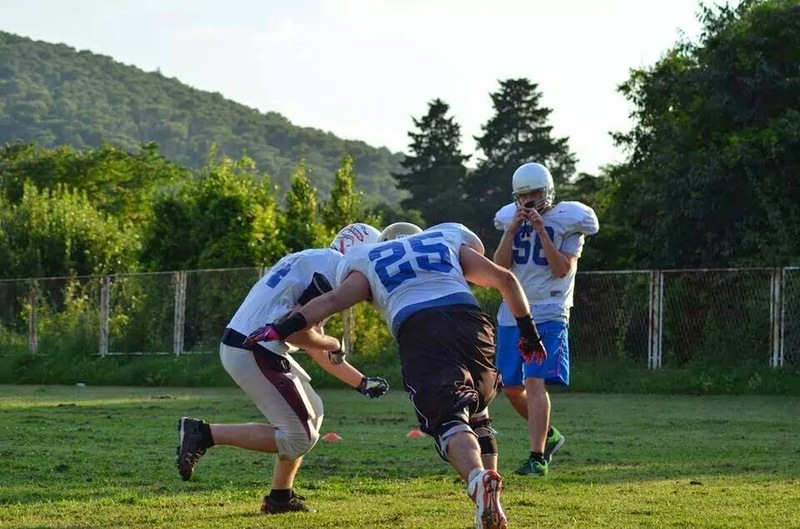 Before I do I would like to share a brief update on what happened last night and this morning and then I am going to let Shannon (Sis) share a story or two with you and what has been happening with her and the team that was in Sisak with her while we were doing football camp in Split. God Continues to Open More Opportunities! Day 2 of football camp was a great thing to witness because the team began to gel together and work harder than the day before. You could tell they were tired and sore from the first day and at the beginning they weren't sharp and were going through the first few drills in slow motion. The coaches didn't allow that and pulled them together and explained the purpose for dedication and hard work in every drill at every practice. The tempo picked up and the team began to participate at a whole new level. There was a new sense of work ethic and they began to challenge themselves to be the best they could be. They began to pick each other up when someone didn't do a particular drill correct, instead of make fun or ridicule them. Changing that mentality will be a huge step in developing a unified team effort that we pray will stick with them once we leave. Mission Football Camp has begun in Split! 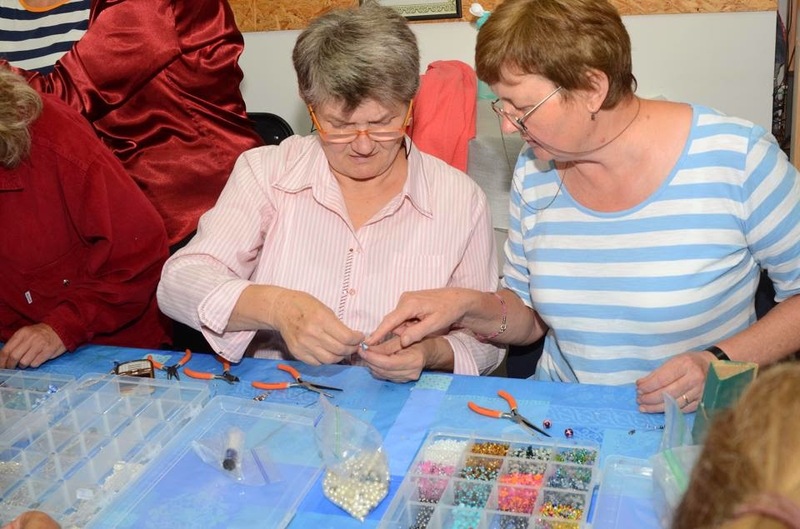 Nursing and Handicap Program have begun in Sisak! First day of football camp and it was so great to see the Sea Wolves again. They were there with open arms and so thankful that we would come. When I brought out the footballs donated by HBU you should have been there to witness the smiles! They were down to there last two footballs and bringing them 12 was like getting a Christmas gift in July! Then to be able to give them the camp shirts we had made for them was a real joy! Their eyes were just to pop out of their heads and then I brought out the white jerseys for them to use as their new game jerseys, again donated by HBU! Well you can guess their reaction, words were spoken of appreciation and an explosion of clapping! Tomorrow I will pull out the blue football pants donated by Friendswood High School. Amazing, dynamic, powerful, joyful, peaceful, uplifting, much needed, are just a few of the words that I would use to describe and words or phrases I had heard to express one's feelings of what the carnival meant to them. To see over 450 (no knows for sure but God, but that is a pretty close estimate, some say more and some say less, so I am leaving it in Gods hands) come and enjoy the games, participate in the activities and enjoy the concert was absolutely a tremendous sight to witness and be a part of! God used that event to remove questions and apprehensions, to create a thankful attitude, to soften hearts, to generate a joyful environment which allowed us to share our hearts and His love! I could tell story after story and express feeling after feeling but not wanting to take up your entire day and not having the time to write a novel that would adequately capture it, I will touch on several highlights. Made it to Split, and the Texas Carnival Was a HUGE Success! Success is an understatement when it comes to describing how the Texas Carnival went! I would give you all the details and the many stories that happened but it would take me many pages! I am also know in Split and using a Croatian keyboard that slows me down considerably when typing my thoughts. 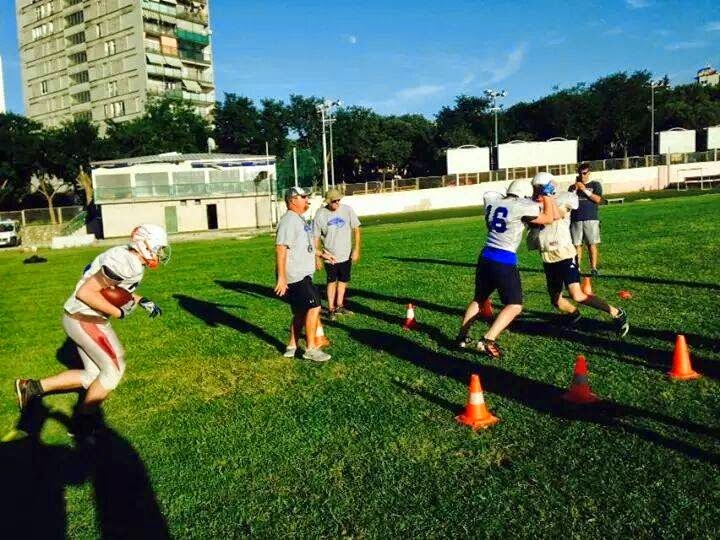 I have made it successfully to Split late Sunday night and ready to start the American football camp tomorrow. The rest of the football staff drove down earlier Sunday and I will meet up with them tomorrow. 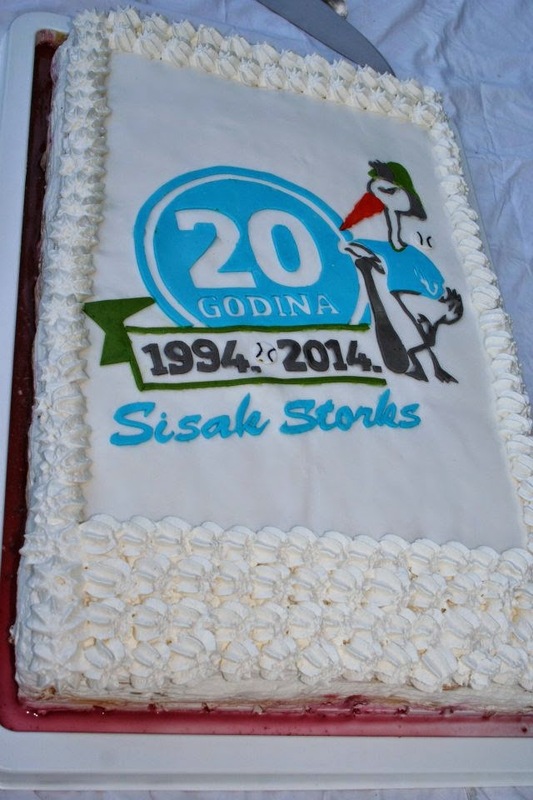 I stayed back in Sisak because we had the last game of the tournament and then a celebration at the field for their 20 years as the Sisak Storks baseball club. <it was a great time and glad I stayed behind to enjoy this wonderful event. We also had 4 of our team members head back to the states. So the team is shrinking and spreading out all over Croatia.